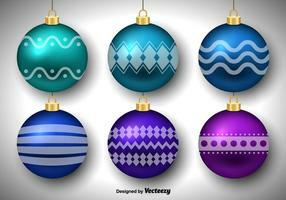 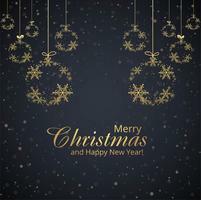 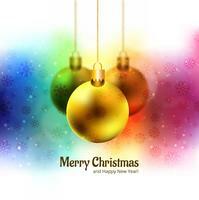 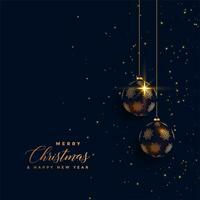 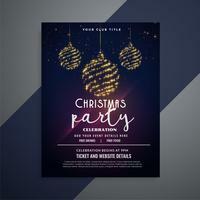 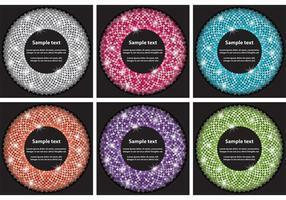 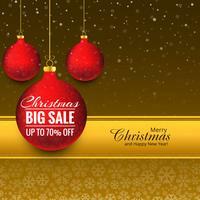 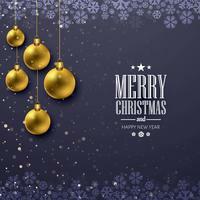 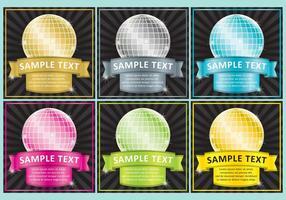 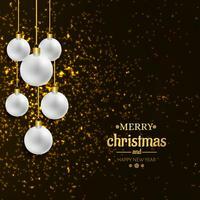 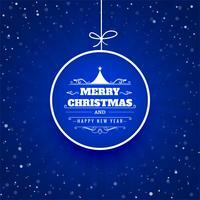 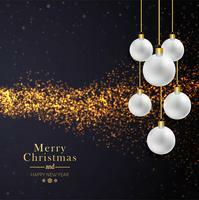 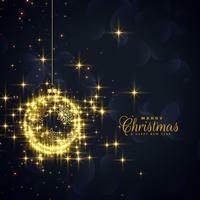 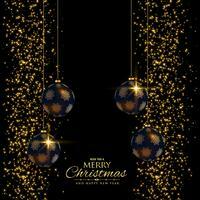 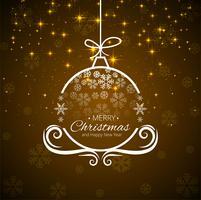 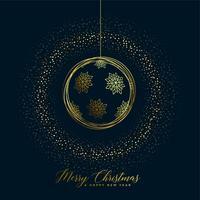 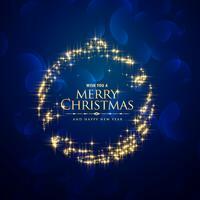 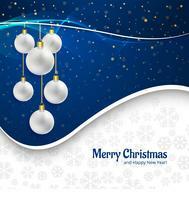 Vector Merry Christmas Illustration with Multicolor Ornamental Balls on Shiny Blue Background. 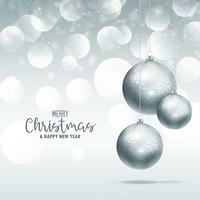 Happy New Year Design for Greeting Card, Poster, Banner. 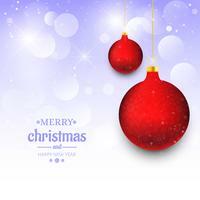 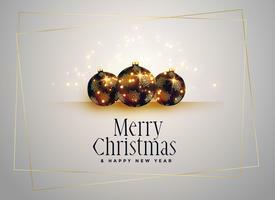 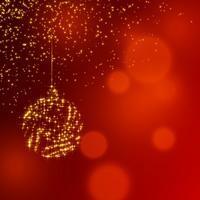 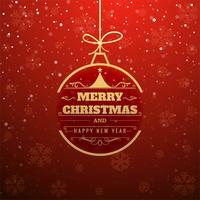 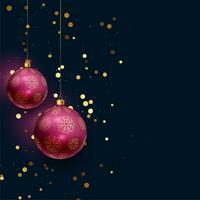 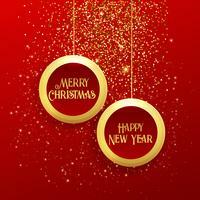 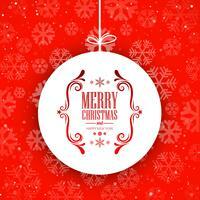 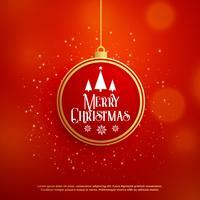 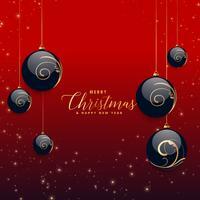 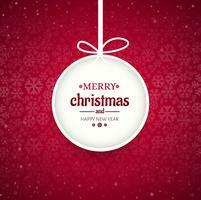 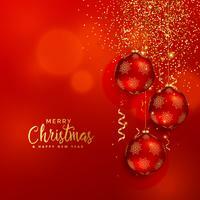 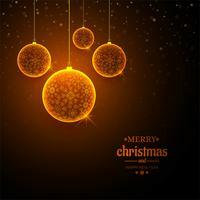 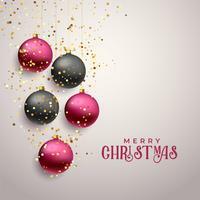 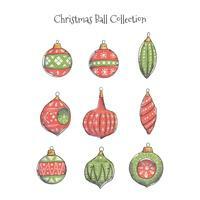 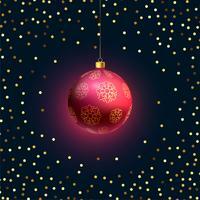 Vector Merry Christmas Illustration with Multicolor Ornamental Balls on Shiny Red Background. 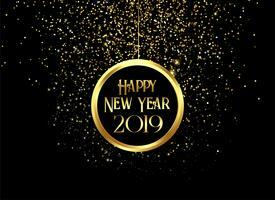 Happy New Year Design for Greeting Card, Poster, Banner.